YOU'RE READING Do you call the woman who cleans your office space, your colleague? Jobs. Everyone needs one, not everyone can find one. And those who do don’t always take a particular one because it’s the one they want Often, it’s because it’s just one they need. And that’s perfectly okay, because it doesn’t mean that their job holds less value even if the amount of money earned is less than, say that of a CEO. 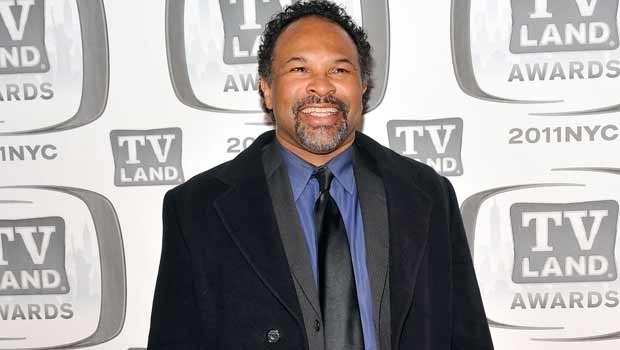 Recently, actor Geoffrey Owens, known for his role as Elvin in The Cosby Show, was spotted at Trader Joe’s a local grocery shop, packing groceries. Vox.com reports that photos of him were snapped and then sent on to news outlets, resulting in him being shamed for it. The shaming and subsequent backlash has since sparked a debate about the value of low-level income jobs and highlighted the elephant in the room we all know about yet refuse to acknowledge: job elitism. Finding a job is hard. 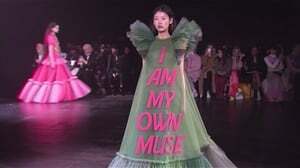 But keeping one, especially in an environment where you’re only as good as your last role and where you’re not guaranteed to get another because you’re also competing with others, is even harder. Not only that, but Geoffrey is making an honest living while he is in-between acting jobs. People also seem to forget that Hollywood-esque fame isn’t the norm. And shaming someone for doing something the average citizen does is hypocritical and plays into the idea that success is only reflected as a high-profile position. There isn’t a single doubt that having a high position brings a certain wealth and notoriety, but defining success as a collective whole is damaging because it creates the idea that “smaller and every day” achievements or “average” jobs don’t warrant the same amount of merit. What Vox.com also notes is that rags like The Daily Mail, Fox News and other outlets that have made a point to portray Owens so disparagingly, fail to consider his overall circumstances. People look at a snapshot and often develop an entire story from that. He is still acting and he is still working on other productions. What he does in between to make extra money is his business. And really, aren’t so many of us not also doing whatever it takes to earn some extra income? The fall out from this rallied a lot of support around Geoffrey. Mashable.com reports that Nicki Minaj has pledged $25 000 to him and addressed the fact that it’s hard to get a job, while actor and producer Tyler Perry invited Geoffrey to work on a project with him. While the intentions behind the offers are well meaning, Geoffrey said in a television interview that as much as he’d like more auditions, he doesn’t feel comfortable with some of the offers because they wouldn’t be on merit. He added that he wants to get roles because he’s the right person for it, not because of the events that have unfolded. Negative reactions to his job have really brought to light the question: just how much do you value what someone else does? Do you acknowledge the cleaning lady at your work and call her your colleague? Do you wrinkle your nose when the garbage collector fetches your trash? So-called menial jobs are as worthy to be called great jobs as any other high-profile jobs. We all have a part to play. We should remember that some of the wealthiest folk started out in the worst situations possible. Those who truly value where they are, never forget where they’ve started. And they know how quickly things might change.